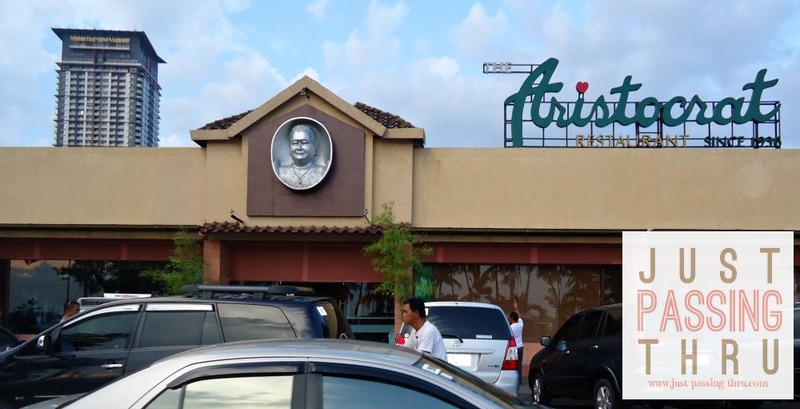 The Aristocrat Restaurant has shown just exactly how a business survives and prospers through the years through continuous reinvention. From 1936 up to now and from its original rolling canteen to its recently refurbished restaurant, The Aristocrat has lived up to its promise of providing food fit for royalty. Today, The Aristocrat is extending their services to small "royalties" through happier kiddie parties. The story of the founders of The Aristocrat Restaurant is precisely what fairy-tales are made of. Through the hard work and determination of Aling Asiang Reyes, it found its place in the culinary industry and never looked back since. Today, it has 10 branches headed by its main establishment in Malate which is open for 24 hours. The rest of the branches can be found in Jupiter Makati, SM Mall of Asia, SM San Lazaro, The Block in SM North EDSA, Robinsons Place Manila, SM Manila, Subic Bay, San Pablo in Laguna, and Banawe Sta. Mesa Heights in Quezon City. The Aristocrat Restaurant is part of my childhood. Our family has celebrated several of our milestones there. Even when we had our own restaurant, we welcomed every opportunity to try different kinds of good food. The Aristocrat hooked my family with its chicken barbecue and java rice and hooked me personally through its South China Chicken. I have always seen The Aristocrat as a traditional restaurant. 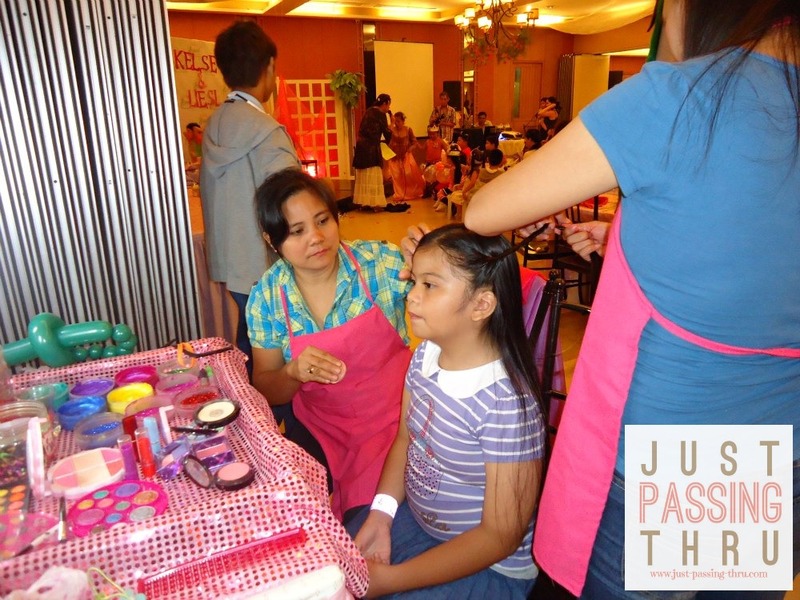 That is why I was pleasantly surprised to know that it has recently launched its Kiddie Party offerings. I was very curious at how a traditional restaurant will fare in the kiddie party department alongside with the others who are identified with children's parties. There are six offered party themes including the Prince and Princess Party, Flower Party, Butterfly Party, Car Race Party, Safari Party, and the Little Chef's Party. There are four Kiddie meal packages and three amenities packages to choose from. There are likewise offered party add-ons to make the party happier such as the Decorate-It-Yourself Cookies, Face Painting, Salon with Glitter Tattoo, Photo Booth, Balloon Arch, Ceiling Balloons, and Balloon Pillars. 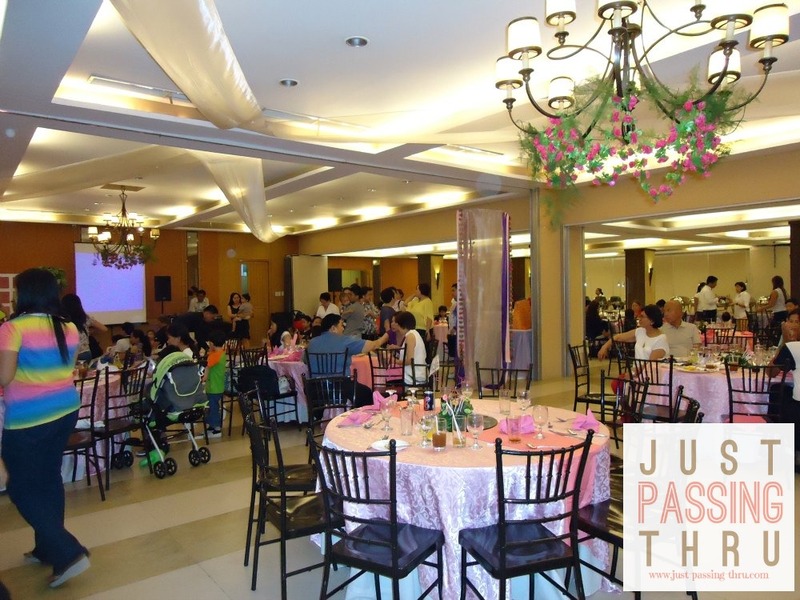 The Aristocrat Kiddie Party Packages start at P 17,650 for basic party amenities good for 30 guests. For packages including all add-ons for the same number of guests, the cost will be P 30,850. There are of course several other choices in between theses price ranges. 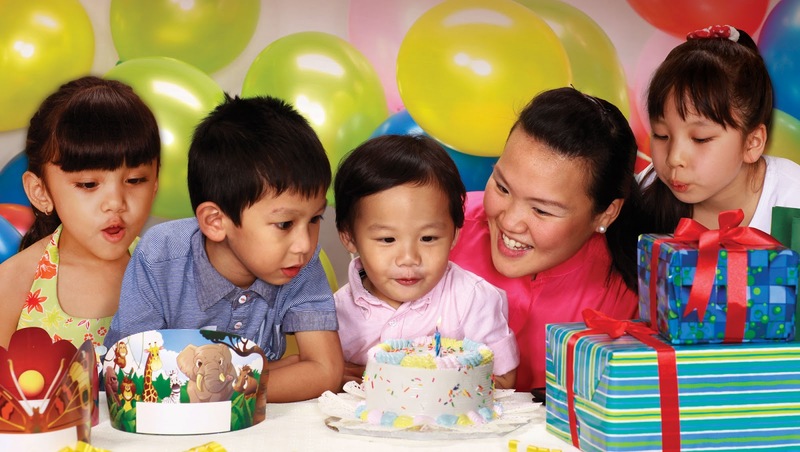 Parents can choose the package that fits their budget while the celebrant gets to choose the theme. 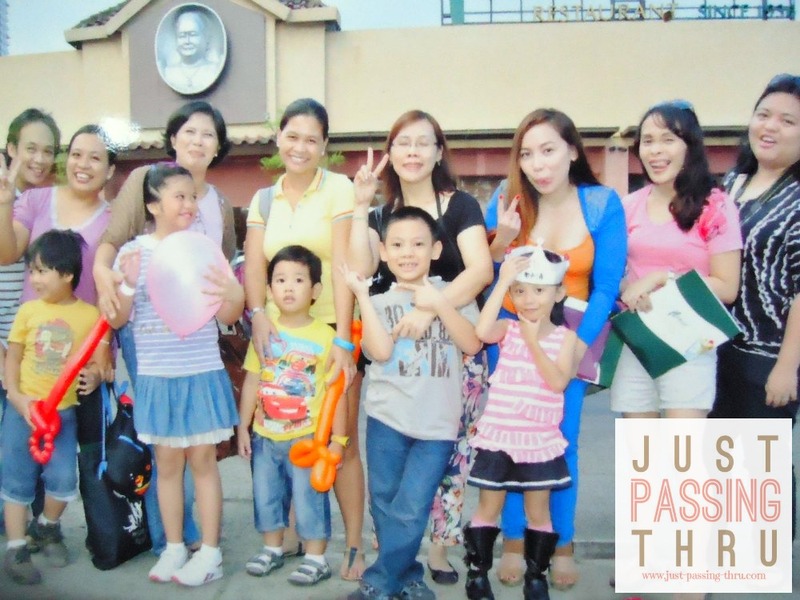 Last Thursday, my daughter and I, together with other mommy bloggers and their respective children personally experienced a real kiddie party held at The Aristocrat. What I initially thought was an invitation for a media event for the promotion of their kiddie party packages turned out to be an actual birthday celebration for two of the grandchildren from the family of the restaurant owners. Needless to say, the party had all the works any child would love to have in a party. The set-up was magical. Even members of the staff were dressed in fairy-tale costumes. The party hosts were very much in character with an entertaining storytelling session to boot. My own daughter enjoyed being made up in the salon. She did not spare anything she can try so we ended up going home with her sporting glittery multi-colored hair. She decorated two cupcakes, one for each of us. It looked so good to eat that we ate them before we had a chance to take pictures. Riding the calesa was the best part for us. 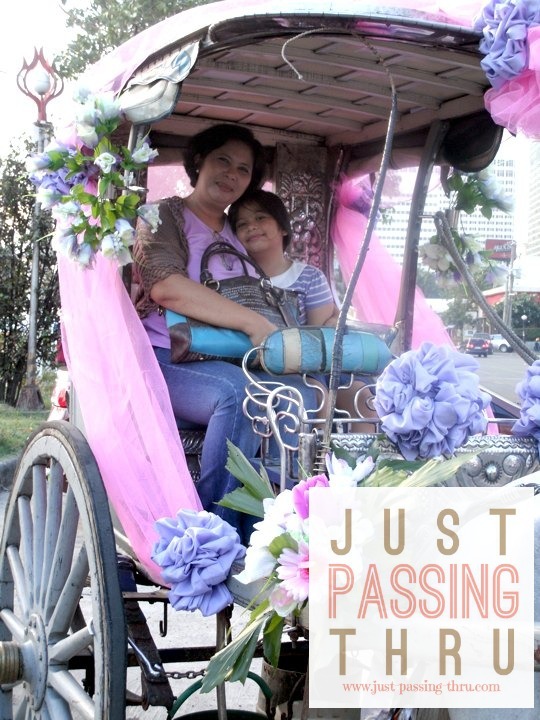 While it was a totally new experience for my daughter, it was again a time to reminisce for me as I remembered my calesa rides in Escolta, Sta. Cruz, and Quiapo during my own childhood days. 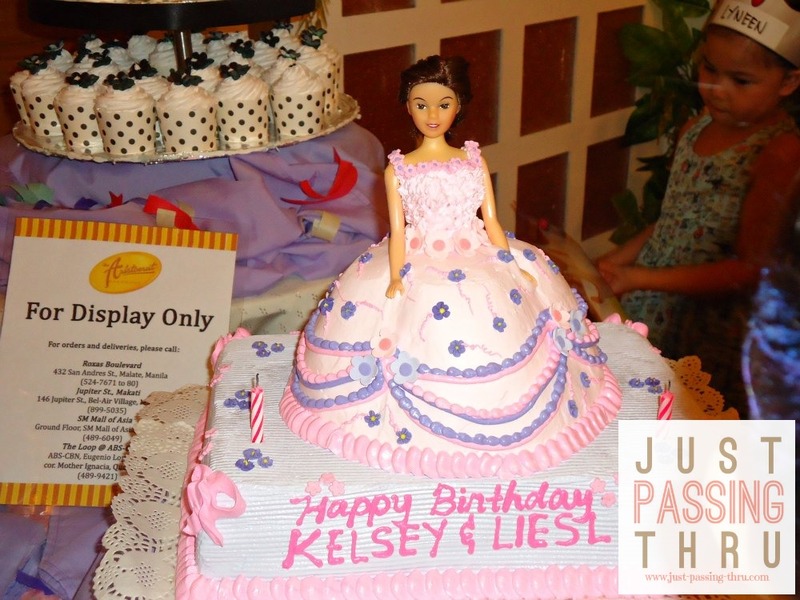 This is the one kiddie party feature that will separate The Aristocrat Kiddie Parties from the rest. On our way home, my daughter who was still dreamy from the kiddie party experience asked me if she could have a similar party herself. Since I'd rather not make promises I cannot keep, I just told her we'll see when her birthday is near. Still, she didn't appear to be less happy when I said that and thanked me instead for bringing her with me. That said, I have to say that this is one of the best events I've been to, not only because I had stories to tell to my daughter about my childhood memories of The Aristocrat with my family but also because we shared one afternoon together as she created her own memories.